James Whitmore (actor) would have been 95 today, he died in 2009. 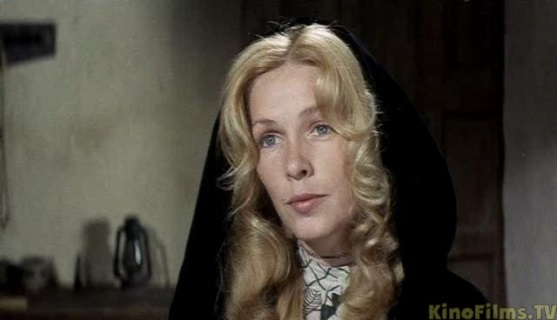 Stella Stevens (actress) is 80 today. Maria Montez (actress) is 65 today.